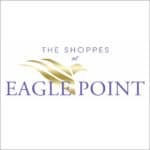 COOKEVILLE, Tenn. – Four anchor tenants are now open at The Shoppes at Eagle Point, with the new regional shopping center’s grand opening set for November 7. 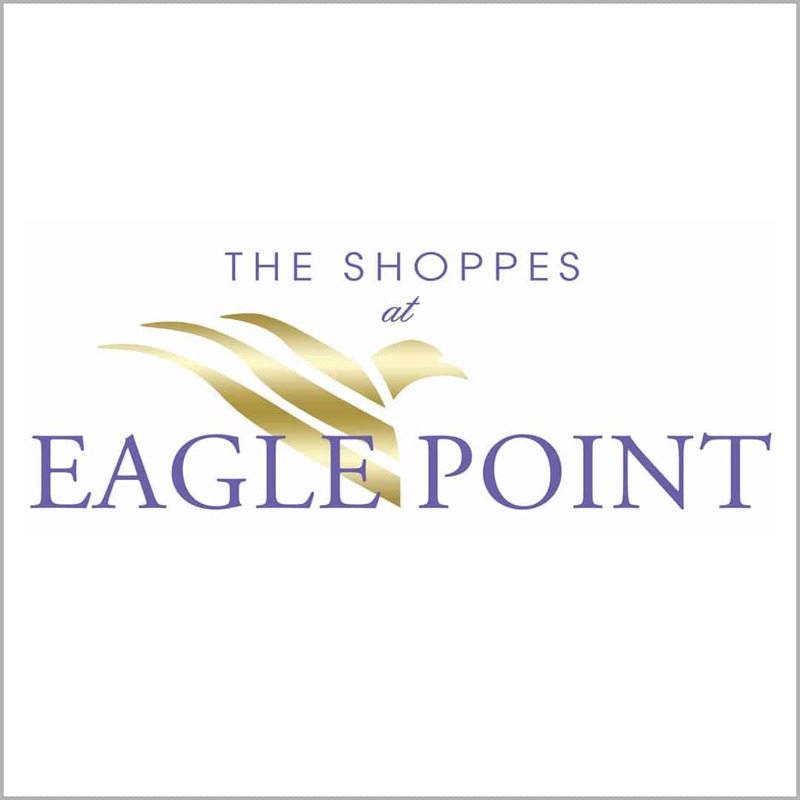 The Shoppes at Eagle Point in Cookeville, Tenn. is a joint-venture development with CHM, CBL & Associates and Browning Development. 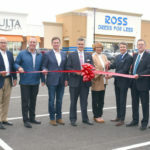 Retail stores Ross Dress for Less, Five Below and PetSmart recently opened for business, while Publix Super Market opened August 29.